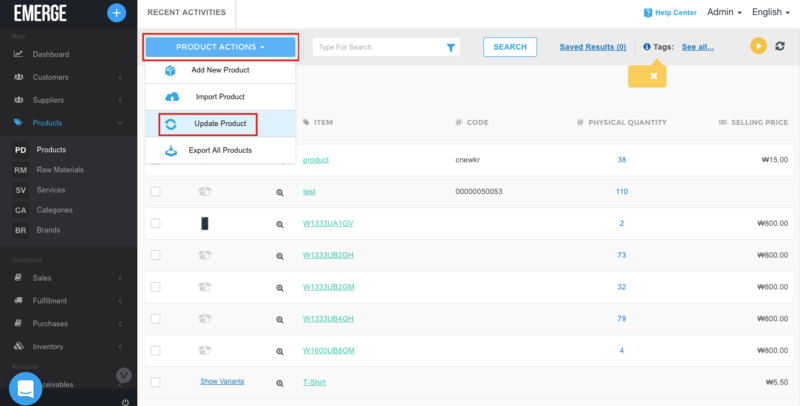 EMERGE App provides an easy way to update your products. This can be done through Products > Product Actions > Update Product. Once there you will see an option to Download Excel. 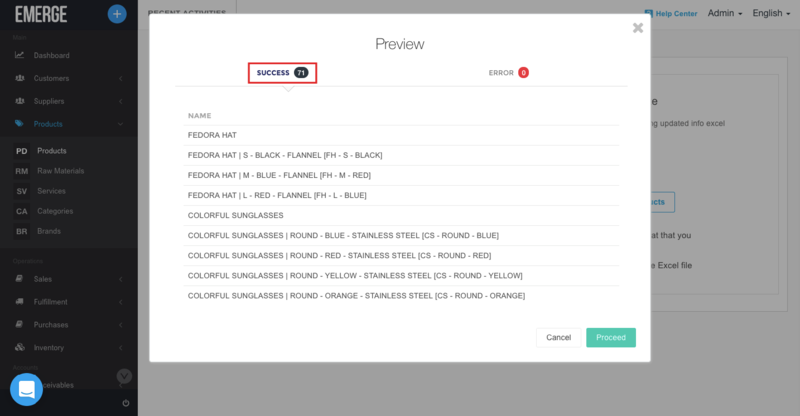 Click on it to download a spreadsheet with all your products. Open the file that you have downloaded to start making edits. 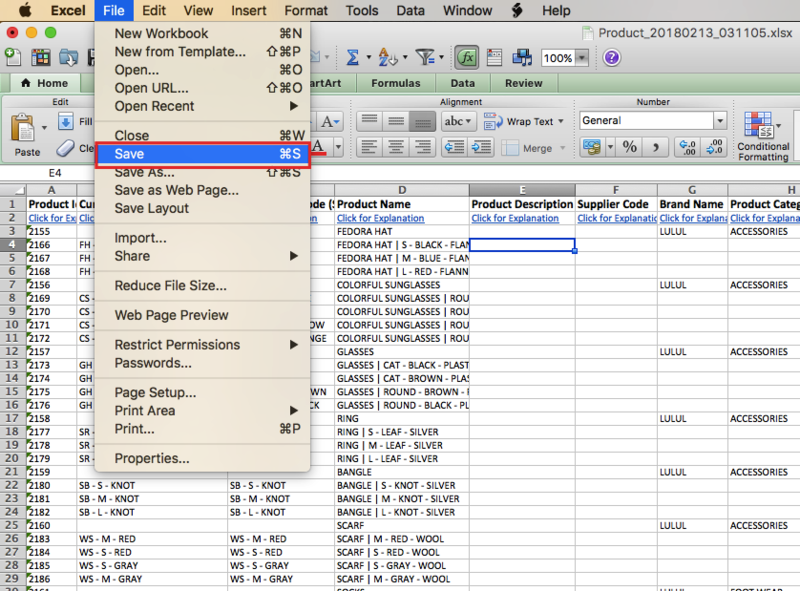 Note: You can edit all the fields except for Product Identification and Current Product SKU. Once done editing you need to save the file. Make sure not to change the formatting of the file. Now using the saved file you need to upload it back to EMERGE App. 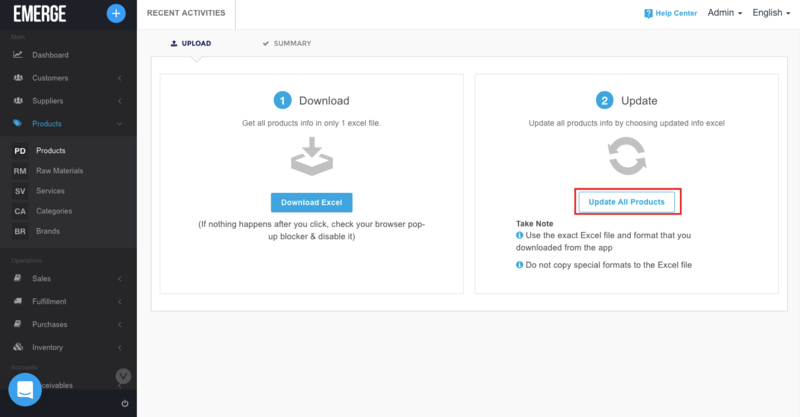 Simply click on the Update All Products button to upload your products. Click proceed and you are done. Congratulations, you have now updated your products!